Whether you are blogging to have your voice heard or in order to market your product or service, your goal is ultimately the same: to have as many people as possible visiting your blog. Now, in order to do that, you need to be able to provide content which resonates strongly with your intended target audience. It needs to be well-written, informative, engaging, and helpful so that your audience is able to apply it to their problems and come up with a solution. Not easy, sure, but it doesn’t end there, because even though your audience might understand perfectly what you are trying to say, Google and other search engines might not. Despite how smart they are, they still don’t speak human. 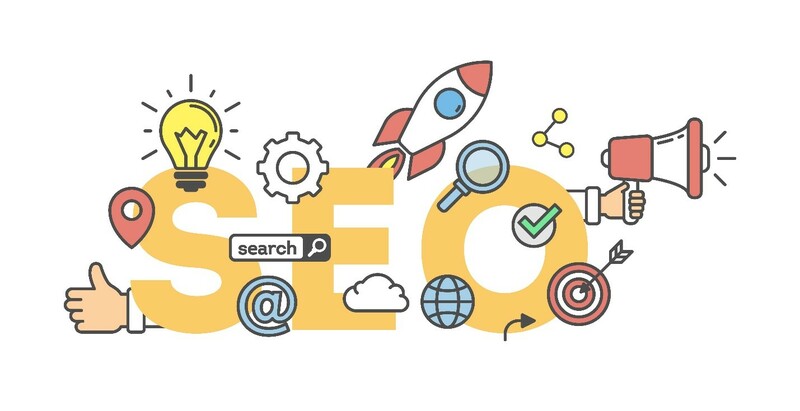 Instead, they rely on over 200 major and over 10,000 minor SEO factors in order to understand the quality of your content and rank it accordingly in the search results. So, in addition to your content being high quality, it needs to be optimized for the search engines. 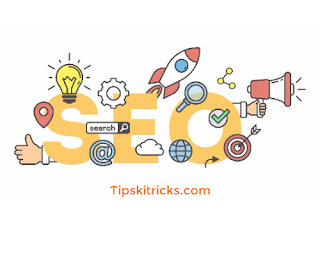 In order to do that and drive more traffic your way, as well as to improve the ranking of your blog, take a look at these SEO tips you can apply today. Once you have decided on your blogging niche, you need to your keyword research. It is essential to identify all the keywords and phrases your target is using and build your written content around them. Because, regardless of how good your content is, without keywords, you won’t be able to drive much traffic your way, or it will be so random, you won’t be able to determine the cause of it. Just put yourself in the shoes of your audience. If you are looking for something online, you will type in a word or phrase inside the search engine, and receive a list of results which are the best match. Your audience does the same, which is why you should use something like Google Keyword Planner and target the most optimal phrases. If you are new to the blogging game, you should know that stuffing your posts with keywords is a strategy which no longer works, ever since Google’s algorithms have gotten better at spotting it. Google’s goal is to provide the best possible experience for its users, and that includes content which isn’t stuffed with keywords which sometimes don’t even make sense. This is really great ways to optimize your blog post for SEO. Phrases like “best elliptical trainer Boston” not only sound ridiculous, but they will also cause Google to give your content a lower ranking. The best practice would be to keep your keyword density between 1% and 3% and to keep your keywords natural. Today’s audience is impatient, and if they don’t find what they are looking in a matter of seconds, they will most likely leave and never come back. Also, because slow loading times provide a poor user experience, Google will take your blog down a few notches in terms of ranking. The ones that are usually to blame for this are high-resolution images so it would be good to replace them with those in lower resolution or to compress them. Also, if you are targeting users which are in a particular geographic region (the USA for example), you should also look into hosting your blog on a server which is located there. To determine just how fast or slow your blog it, analyze it with Google’s PageSpeed Insights. Backlinks, in addition to great content and keywords, are probably the most important SEO factor you need to pay attention to. If your posts are insightful and engaging, you will have people linking back to your blog, but in order to increases the number of good backlinks, you can also adopt a more proactive approach. You can reach out to other bloggers and secure a guest post. They get awesome content for free, and you get to link back to your blog from a reputable source, which will inevitably improve your reputation and drive more traffic your way. You can also link to other useful blogs, and hopefully, this will get them to return the favor. And please, resist the temptation to go out and buy backlinks. Not only will they be of poor quality and completely irrelevant to your target audience, but it’s also a practice which Google doesn’t look upon favorably, which might affect your ranking in a negative way. It has finally become a reality: mobile devices have surpassed desktops and laptops when it comes to the number of search queries. 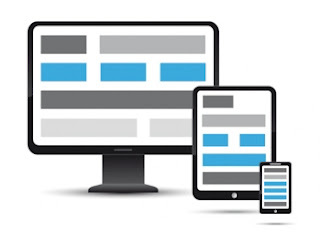 This means you absolutely have to use responsive design, which is capable of displaying your blog equally well on all types of devices, but especially on mobile. Even Google is starting to rank mobile-friendly websites higher inside the search engine queries. Fortunately, most pre-designed themes these days are mobile friendly, and if you are designing one from scratch, you may want to test it with Google’s test tool. In case of not enough experience, there is always an option to hire a professional developer for such services like Freelancer.com, MyMathDone.com or UpWork.com. And when it comes to your content, try and optimize it for mobile devices as well. This means a text which is clearly readable, as well as short paragraphs with the subheading, which makes your content easier for scanning. Regardless of great your images are, you still need alt tags to go along with them, because that’s what search engines use, in addition to the filename, to determine what’s on the image. If you are tempted to stuff your alt text with keywords, don’t. Just describe what’s in the picture and that should be enough. If they are relevant, you have nothing to worry about. 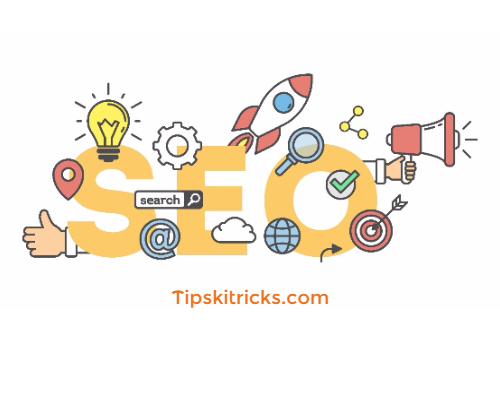 If you are successful at implement these SEO tips, you will have a blog which is well-optimized, and which ranks high inside the search results. Now you have learned the exact ways to write a seo friendly blog post. It will also get more traffic.